Every year, we call the whole wide Wolfpack back to campus for Red and White Week, NC State’s biggest celebration. 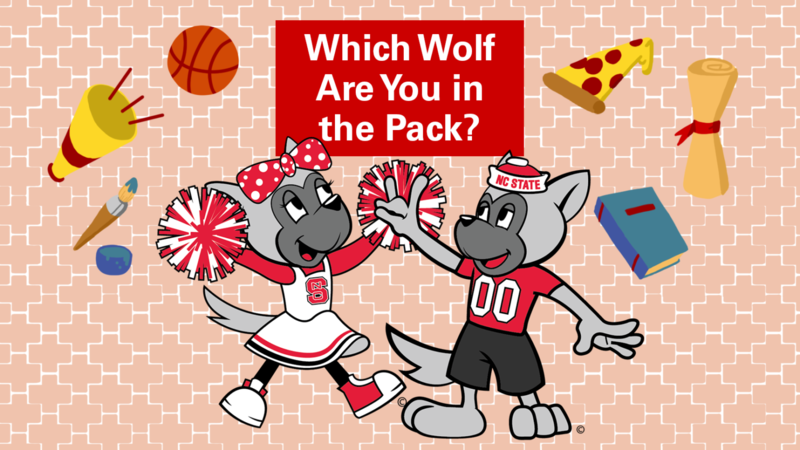 Find out which wolf you are in the NC State Wolfpack. In 2019, the Wolfpack community will once again unite to honor our university’s past and present, and to learn about our extraordinary future. 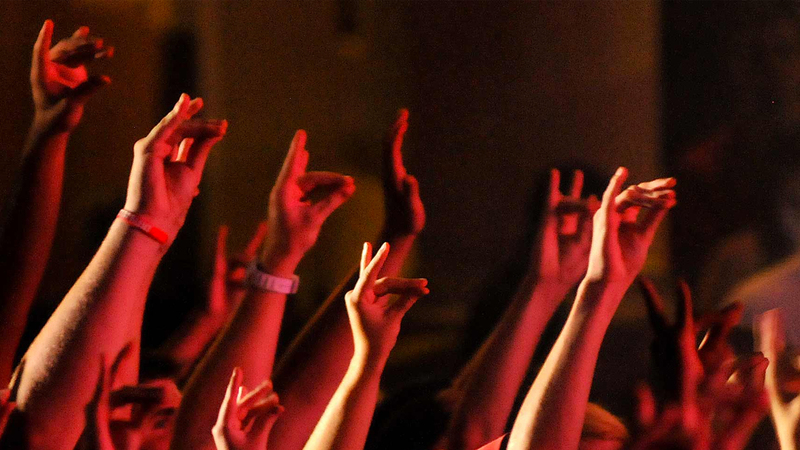 Alumni, students, faculty, staff and friends of the university will come together to celebrate with time-honored homecoming traditions — and to enjoy all-new events that are fast becoming Wolfpack favorites. Mark your calendar for Nov. 3 to Nov. 9, 2019. Below, you can take a look at how last year’s events unfolded on social media. Use #NCStateRedWhite to share your Red and White Week experiences. 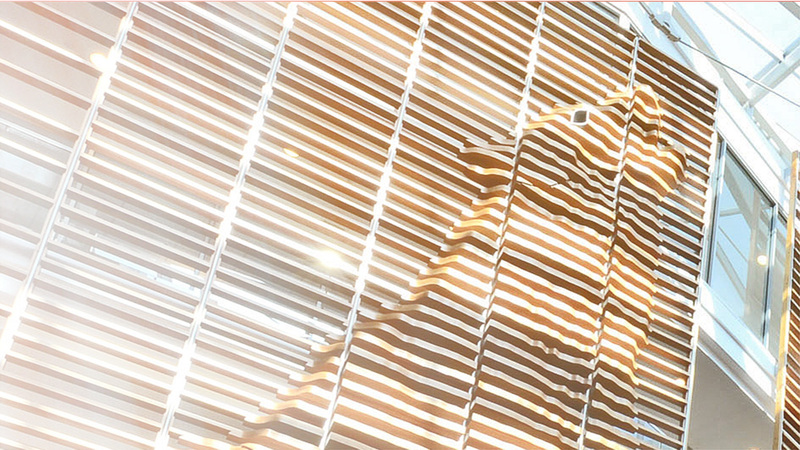 Our bold ambition leads us forward in solving the grand challenges of a complicated world. Like the generations that walked these bricks before us, we have the courage to think beyond boundaries and do the extraordinary.